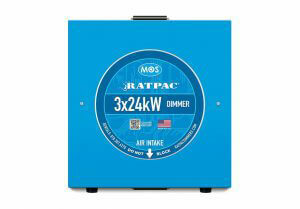 We've built our reputation and a brand on our line of quiet dimmers. 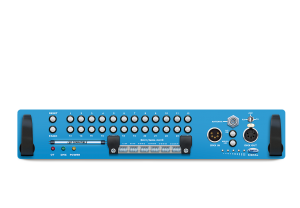 While our competitors have left their dimmers largely unchanged, we've reinvented ours from the group up: LED 120V tube compatible, lighter weight, easy to swap controllers. 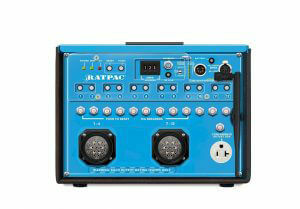 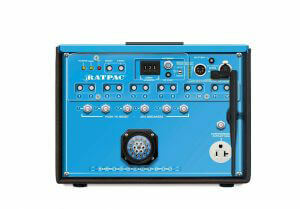 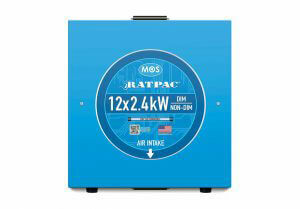 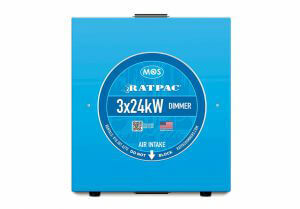 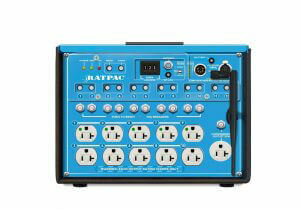 Unlike traditional dimmers, RatPac® lunchbox dimmers are 120V LED compatible, portable, versatile, and virtually silent! Our Whisper Quiet technology enables our units to be placed right on set, reducing costly setup time and cable runs.